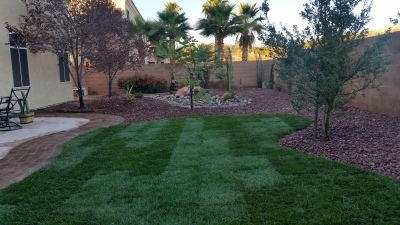 Specializing in Landscape Lighting, Landscape Construction, Desert Conversions,Synthetic Lawns, Putting Greens, and sprinkler system services. 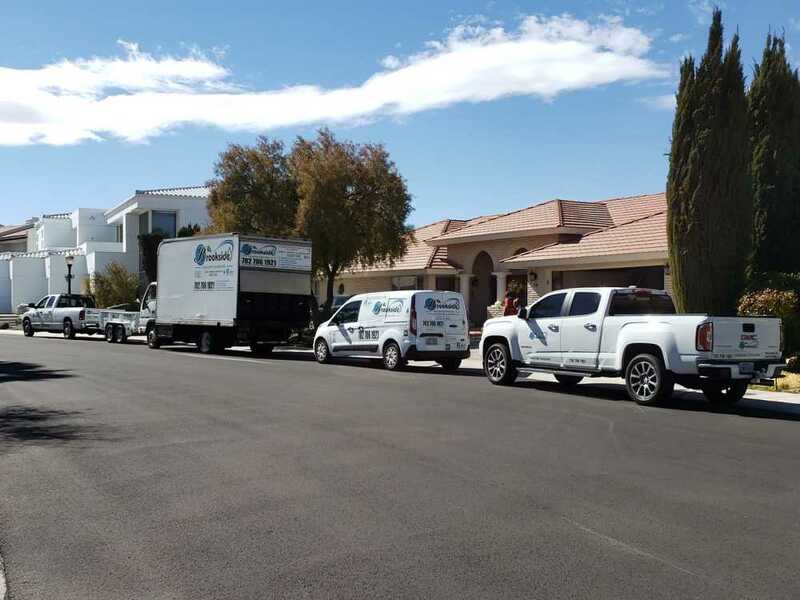 Family owned and operated since 1960. 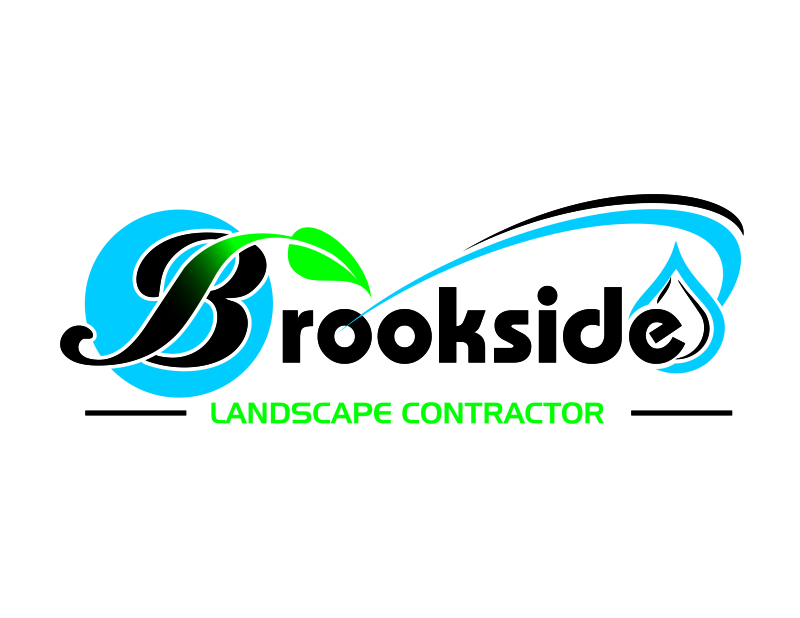 In the year 1960 Allen Smith started Brookside Azalea and bulb farm located in Brookings, Oregon. 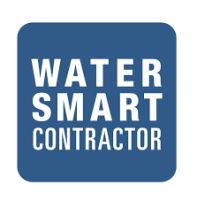 In 1965 he expanded the company into two more divisions. 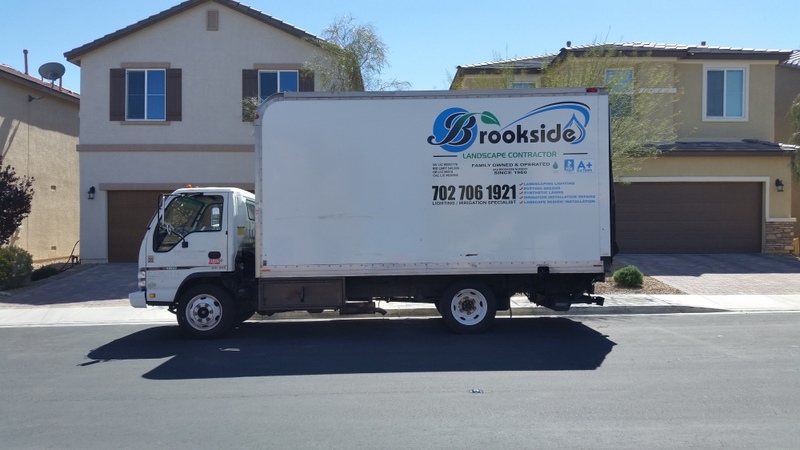 Brookside Nursery and Brookside Florist was created. 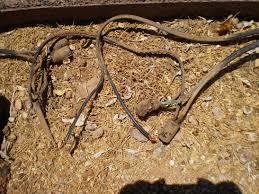 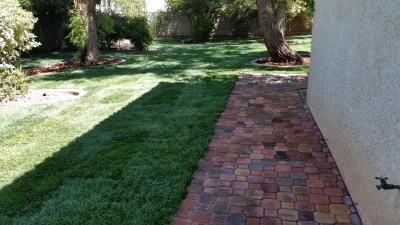 In the mid 1970's the company started doing lawn maintenance and Landscaping. 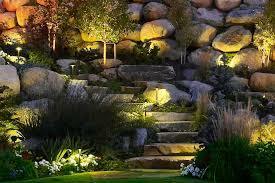 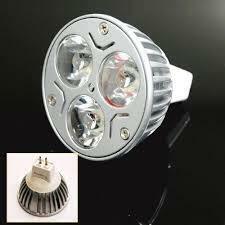 During 2008 the company was incorporated by his son Keith Smith. 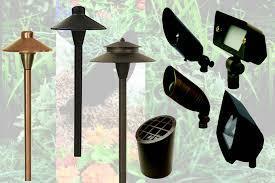 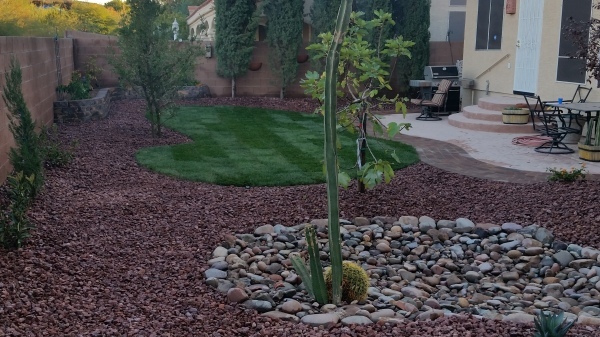 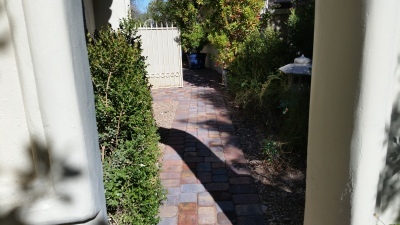 We obtained a California C­27 landscaping license and expanded our Landscaping to now include the State of California. 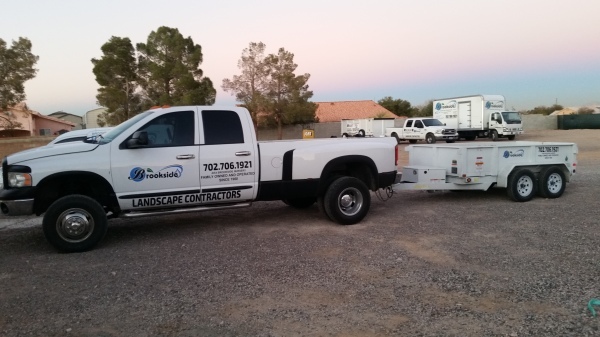 A trucking division was also created. 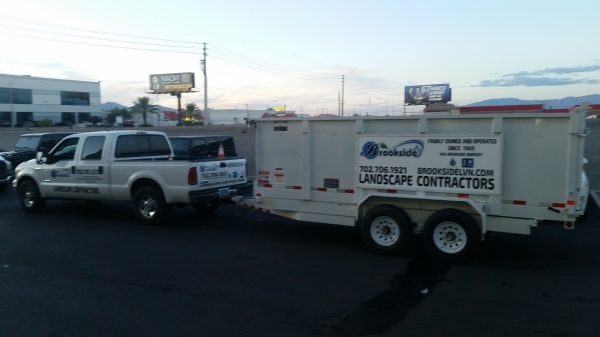 Now in 2016 Brookside LLC has obtained the Nevada C10 Landscape License and will be operating under the Name Brookside. 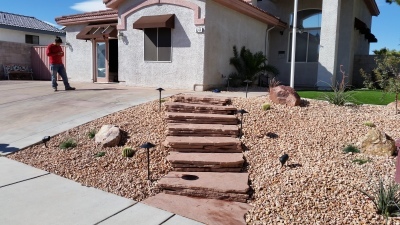 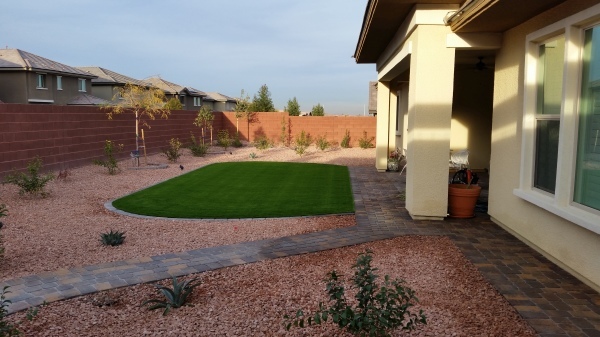 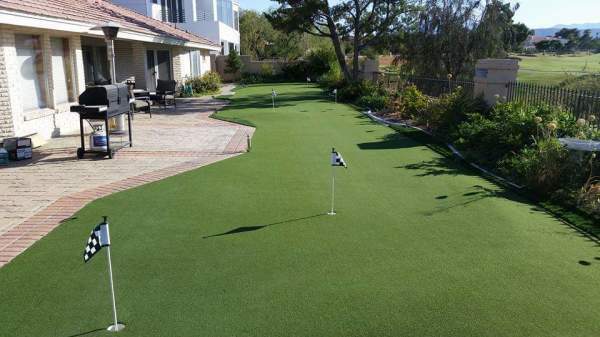 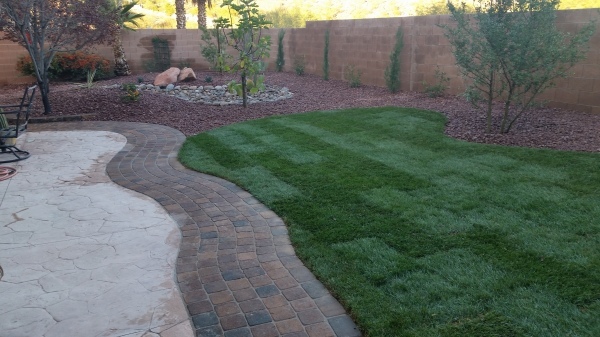 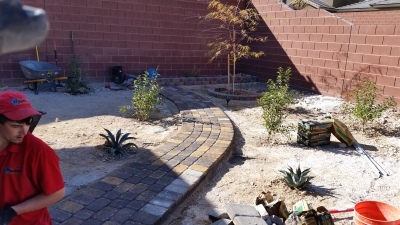 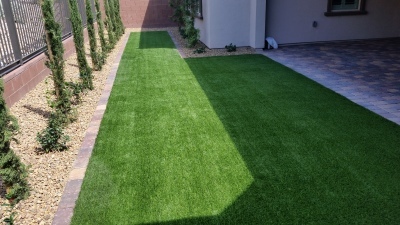 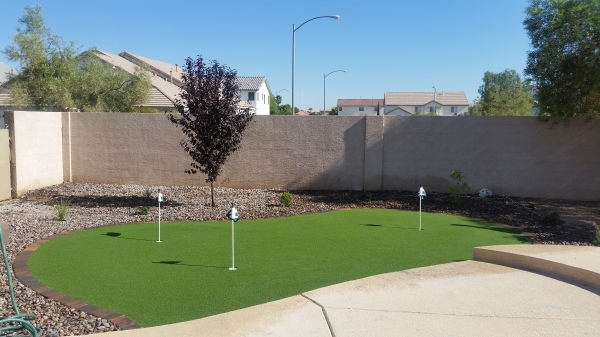 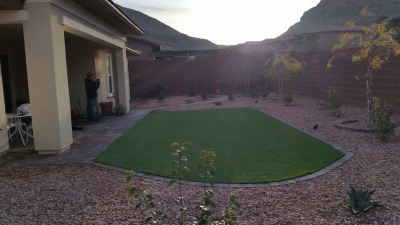 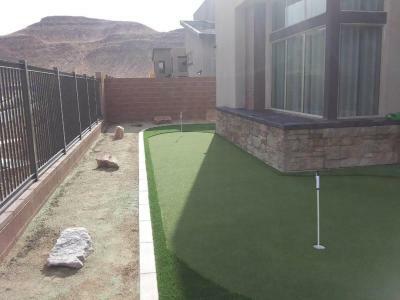 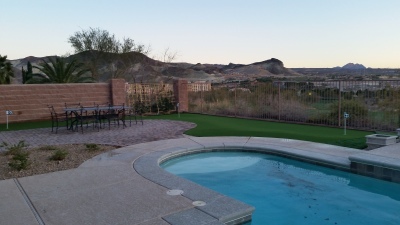 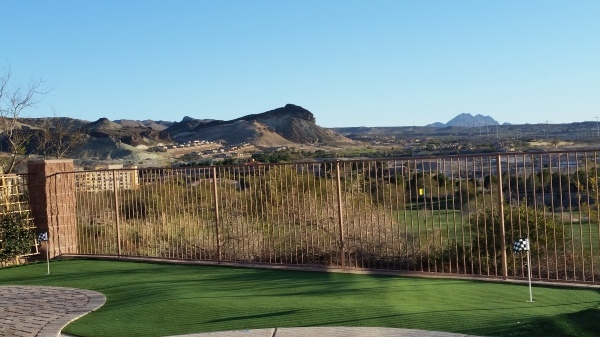 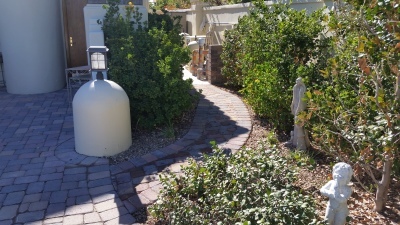 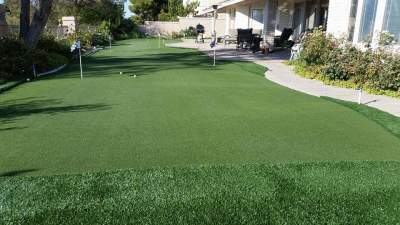 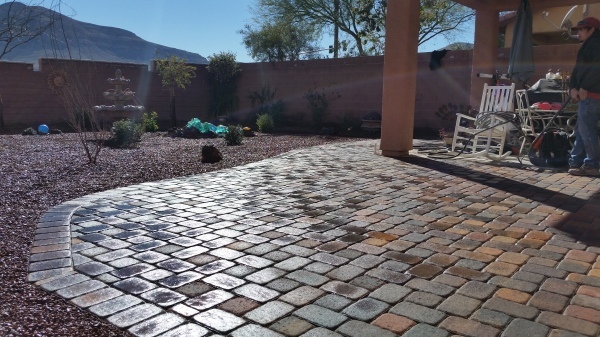 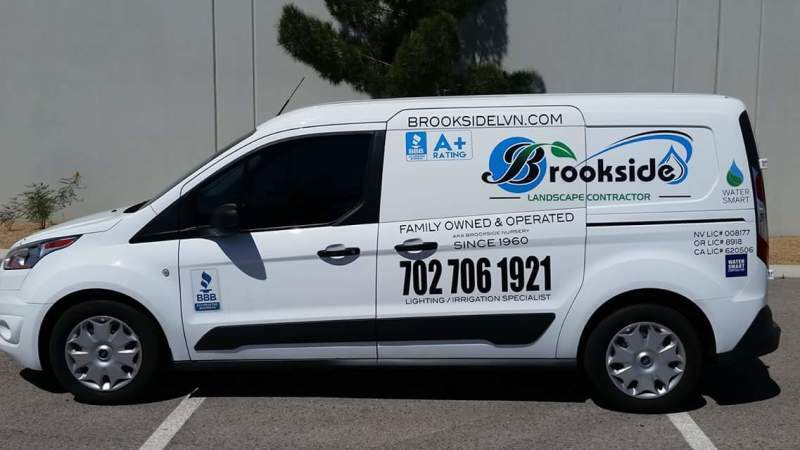 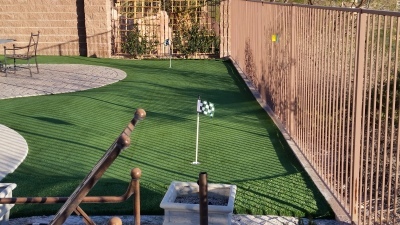 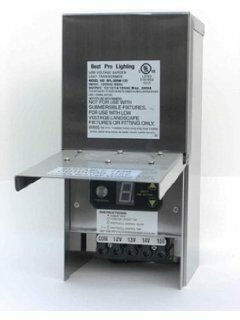 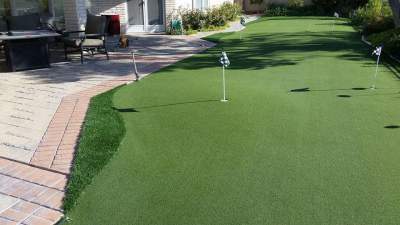 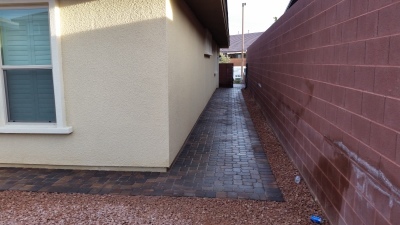 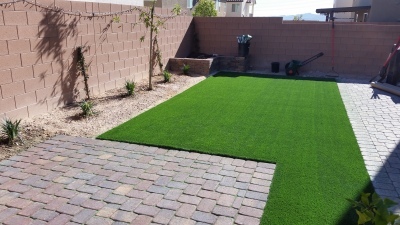 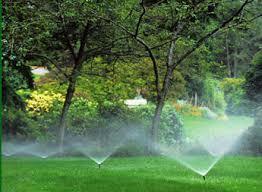 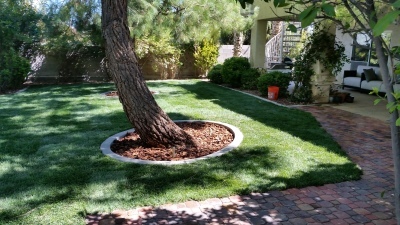 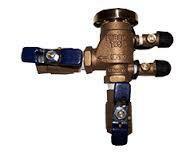 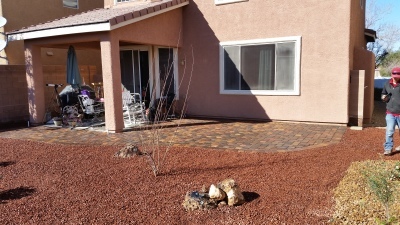 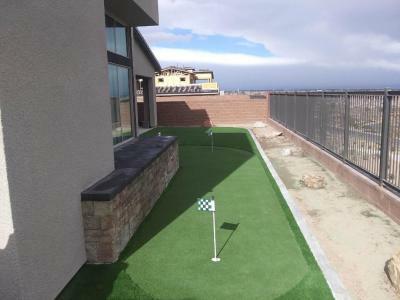 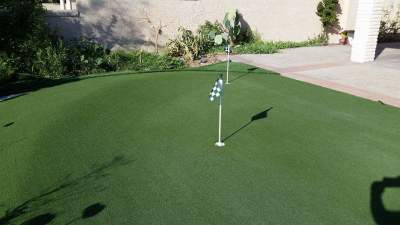 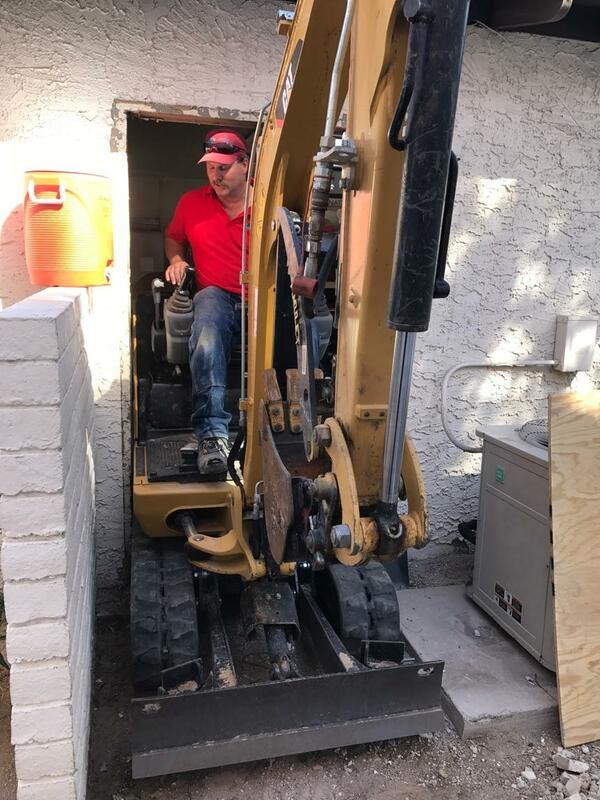 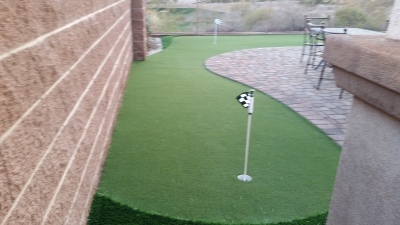 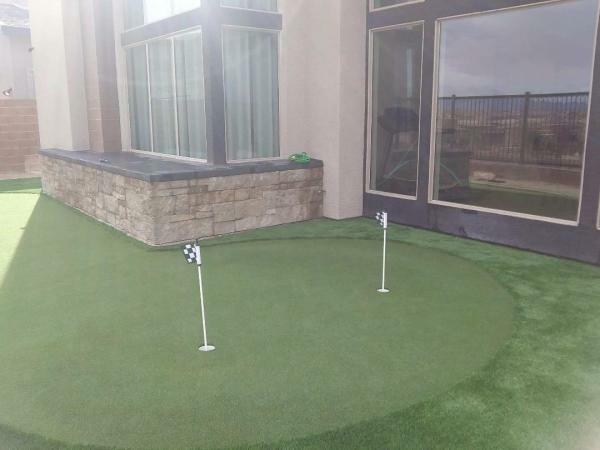 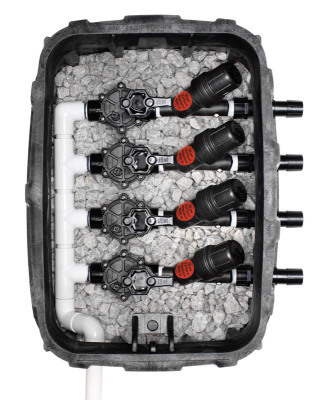 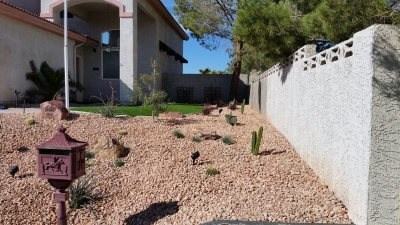 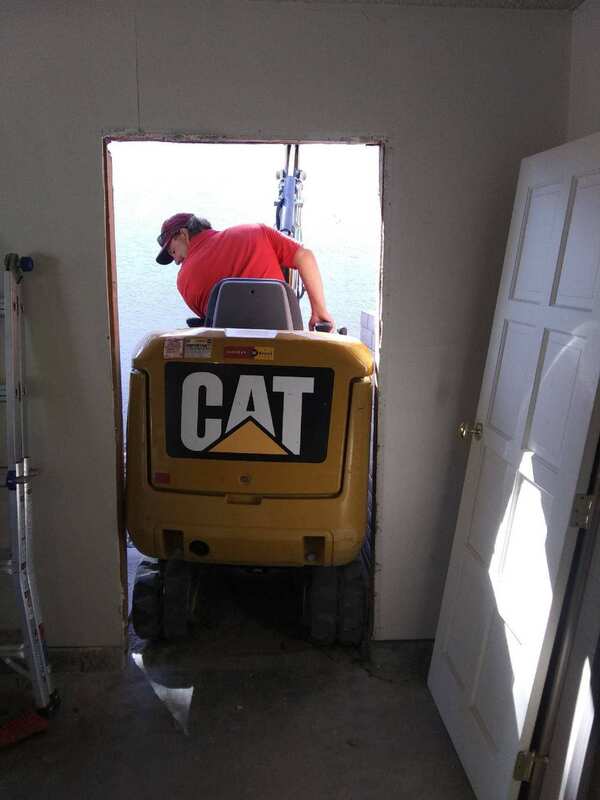 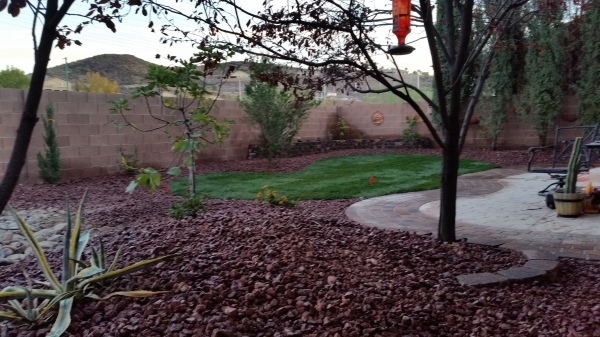 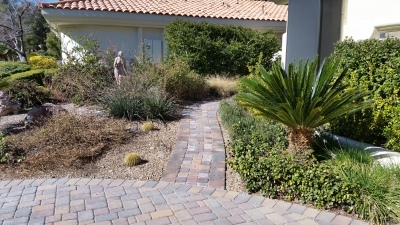 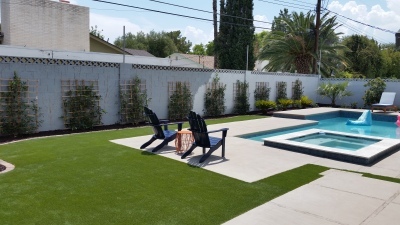 Brookside LLC (DBA Brookside) located in Las Vegas Nevada will be focusing on Technical Irrigation Repairs, SNWA Smart Irrigation Controller installs, Leak Detection, and Lighting Issues. 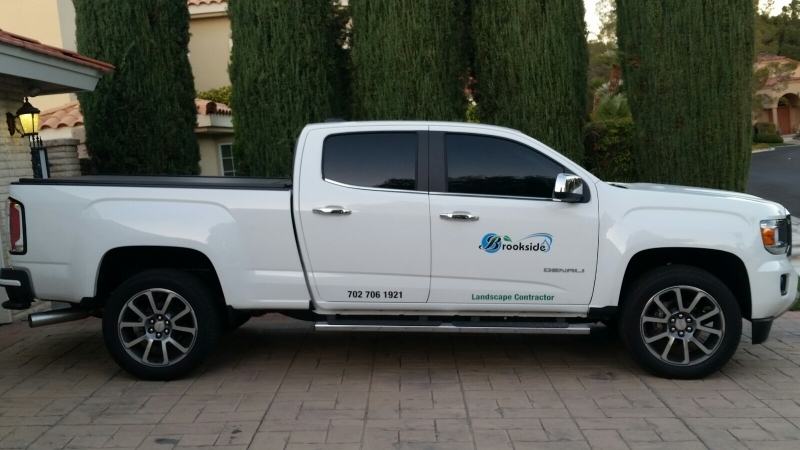 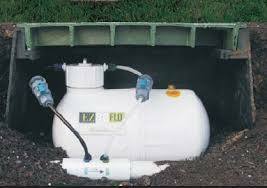 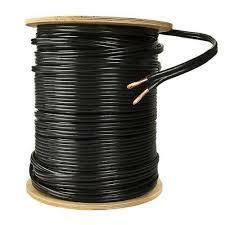 We pride ourselves on exceptional services since 1960. 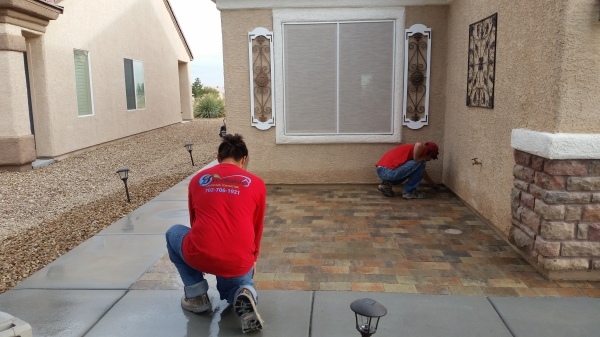 Our goal is to give our customers the best professional skilled service possible creating a life long working relationship.